GP AA Ultra grade long-life alkaline batteries are ideal for high drain applications. 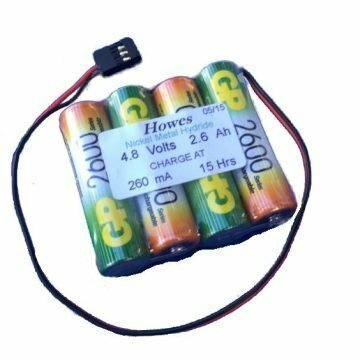 They are especially suitable for the most popular portable electronic devices such as small torches, clocks, compact radios and music players as well as photographic equipment, pagers and certain remote controls. Please check the correct size before placing your order. 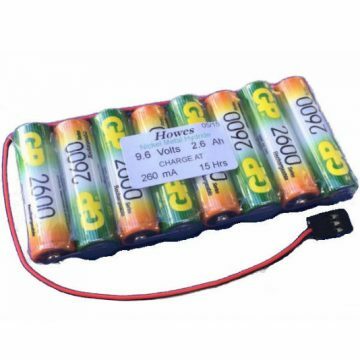 Nominal rating is 1.5 volts at 2,300- 2,850 mAh. AA or LR6 cells can be used as replacements for battery codes 4006, AM3, E91, KAA, MN1500 and PC1500. The batteries measure 14.5 millimetres in diameter and are 50.5 millimetres in height. Environmentally friendly if disposed of safely, these cells also offer superior protection against leaks and are free of toxic cadmium and mercury. 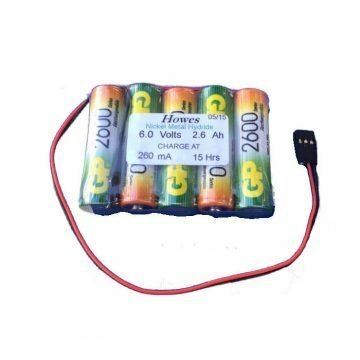 The batteries are manufactured for single use and are not rechargeable. 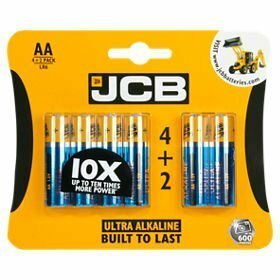 This economic bulk pack of twenty-four sealed LR6 cells is ideal for offices, small traders and even home users who anticipate regular usage of these common batteries – a few spares are always convenient. 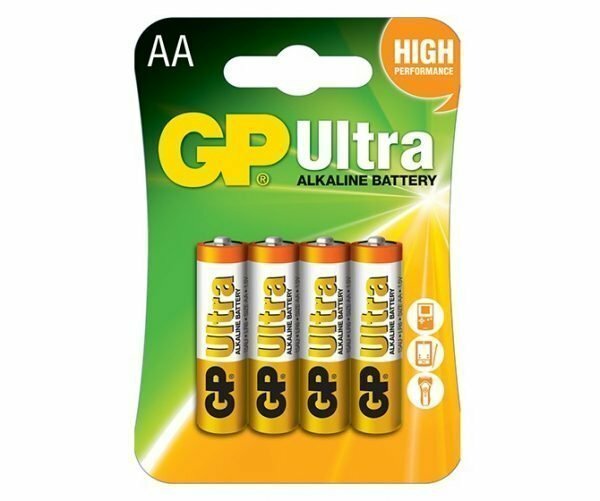 GP AA cells have a lengthy shelf life of up to seven years.